A 21st century business has a lot to compete with. We are headed on the fast track to flying cars and robot maids. Long gone are the days when people went to the corner hardware store, used the only barbers in town, and were loyal customers for life. We live in a world of innovation, and in order to compete, you must use innovation to your advantage as well. Here are three innovative ways for making your business unforgettable to your customers, ensuring that they will continue to be drawn to your services and return often to buy more. It is easy to fall into the trap of creating a website that looks like your competitors’ sites. It is the safe, professional route to take. But you are making a fatal error by doing this. There is no differentiation. You don’t just want to look like your competitors; you want to BLOW them out of the water. Use bright colors, capture people’s attention with fun activities, wording, videos and other engaging tools. Take www.maidpro.com for example. They have an AMAZING site. Not only does it entirely reflect what they do, with no room for confusion, but they engage with their website visitors with fun interactive tools like a bubble popping game (who doesn’t like clicking things!) and a spoof video. 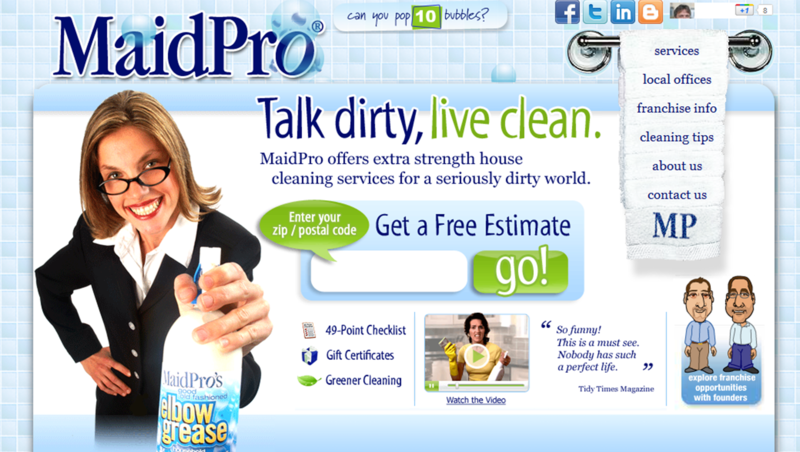 The website captures the idea that MaidPro LOVES what they do, and they do it well. It is an unforgettable site, and leaves a lasting impression that visitors are unlikely to forget. People stereotype. It’s what they do. And that comes from experiences that people have in their life, particularly their experiences in the retail world. Gem Plumbing used these stereotypes to their advantage. Knowing that people get frustrated with the fact that plumbers tend to track mud and dirt into their homes, and are usually known more for their “plumber’s cracks” than for their service, Gem decided to change the way people view plumbers. By implementing the business policy that all of their plumbing technicians were required to wear company uniforms and booties on site, they fundamentally changed people’s views of what to expect from a plumber’s visit. Come up with a creative way to change your industry, and use it as your unique selling point. If people know their service will be different and better if they call you, your business is sure to become unforgettable. A name is more than just what you register your business with. It is your brand, your identity, and your first impression. It comes with an image. You need to make sure that your business name is memorable, identifiable, and creative. Think about the Geek Squad from Best Buy. 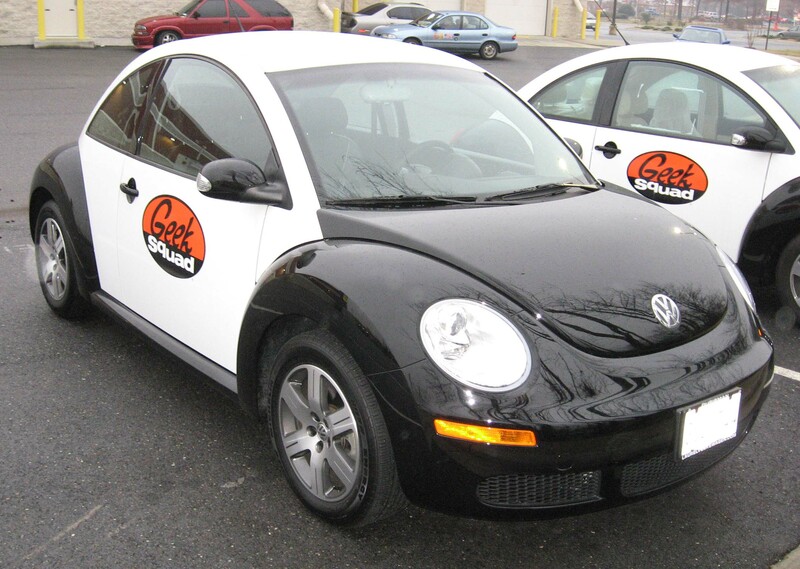 This service business provides IT services to homes and businesses throughout the U.S. Their brand is memorable because they used a creative, fun name as the jumping off point for the rest of their image; from their brightly marked technician Beatles to their employees’ uniforms. Posted on February 8, 2012, in On the web and tagged home service industry, maidpro.com, market, service proz, small business, web presence, workforce. Bookmark the permalink. Leave a comment.